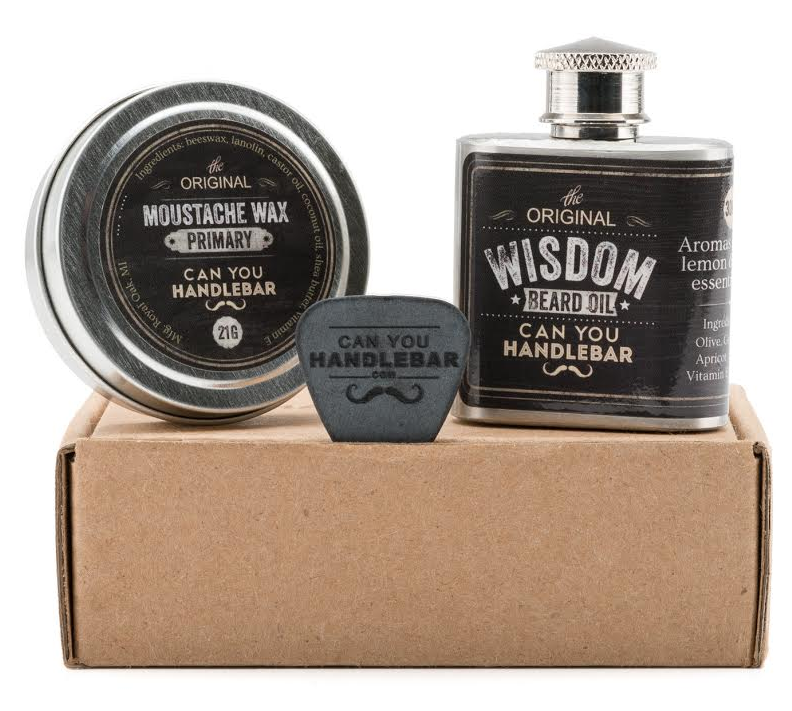 The Movember Foundation, a global organization committed to changing the face of men’s health, is getting ready to officially kick off the 2014 “Movember” campaign with tomorrow’s “Shave the Date” promotion. 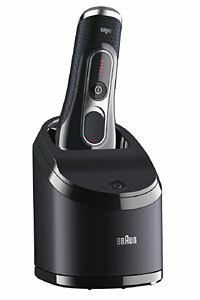 The idea is for men (and women with wicked chin-scratch) to shave clean and start growing a moustache, and only a moustache, for 30 days. Movember moustaches spark conversations and raise funds for prostate cancer, testicular cancer and mental health. 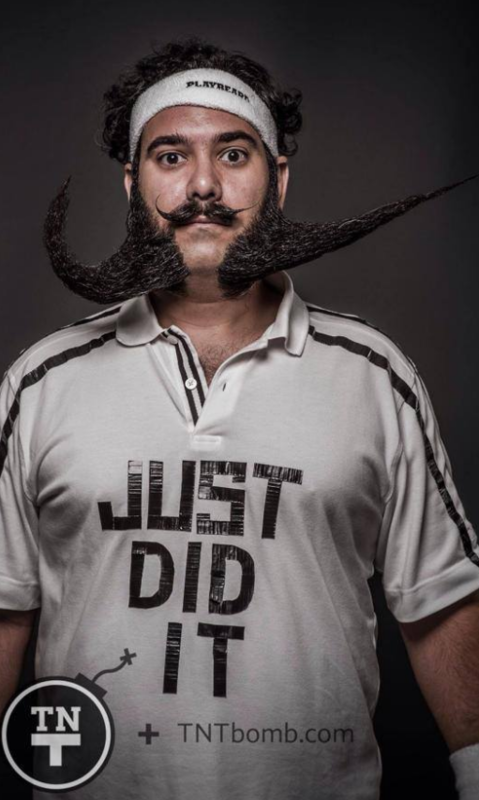 Men and women can join the global movement by signing up at Movember.com. Men will start November 1 — also known as Shave the Date: Movember 1st — clean-shaven and grow only the moustache for 30 days, getting friends, family and colleagues to donate to their moustache-growing efforts. Here’s a list of local “Shave the Date” events that you and your moustache can check out on your last day together, as a team, for the next 30 days. 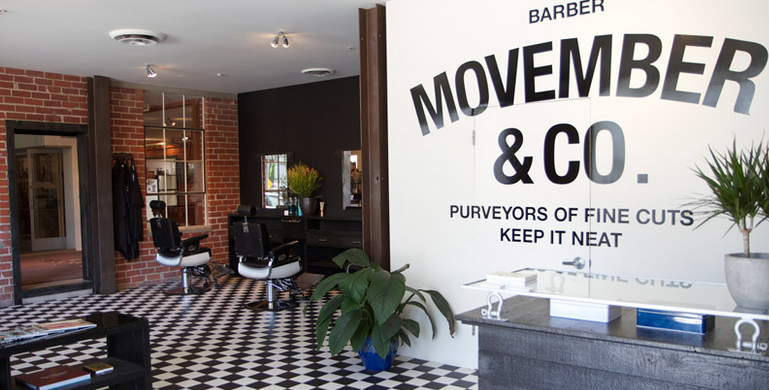 If you’re in LA, check out the Movember and Co. barbershop seen above.